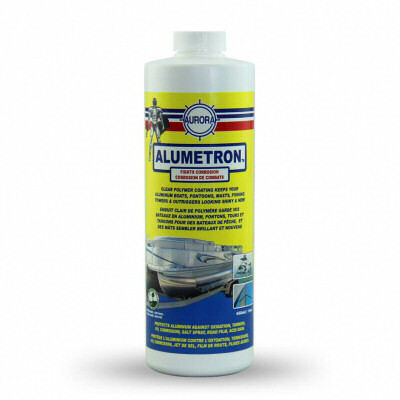 For Aluminium Pontoons, Boats, Masts and Booms. 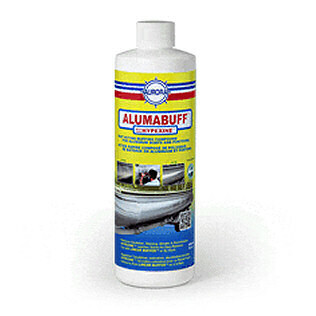 Fights Corrosion & Protects Aluminium for up to 5 Years. 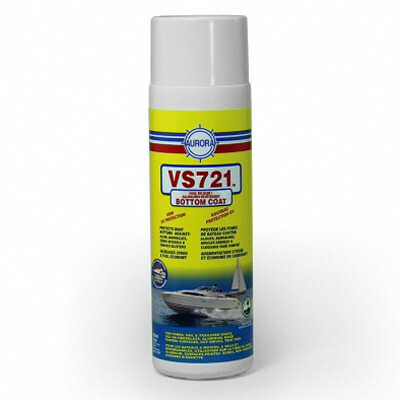 Damaged Labels – Shop soiled. 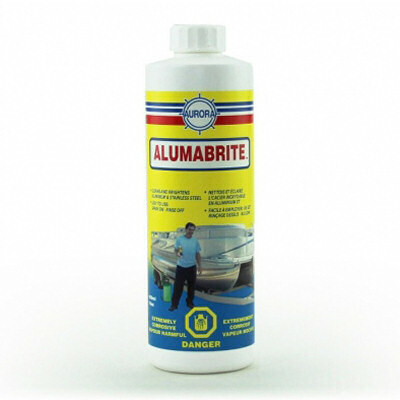 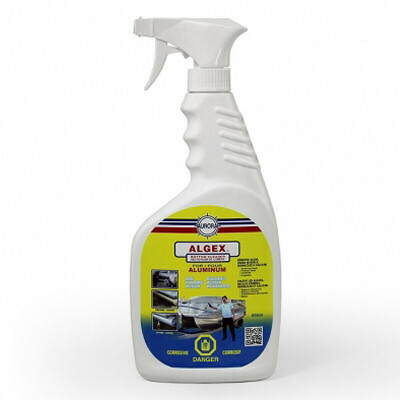 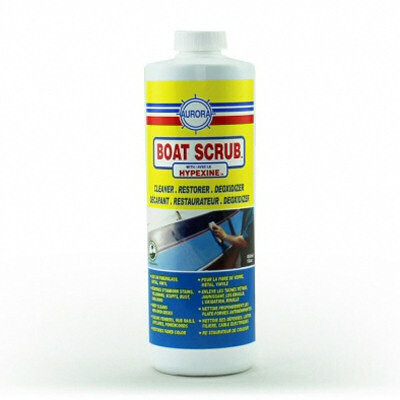 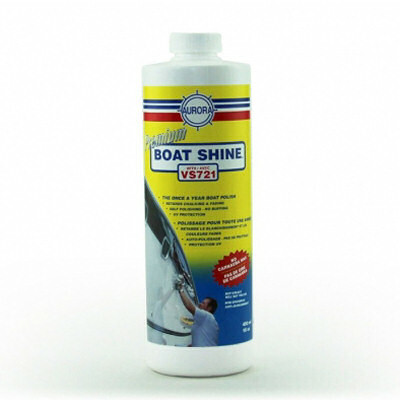 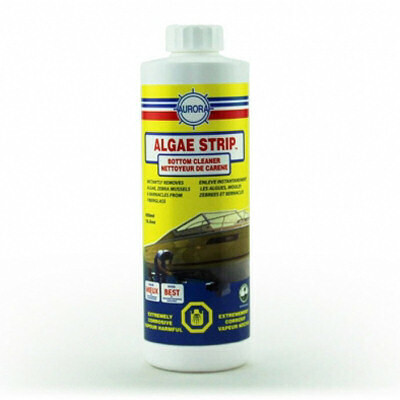 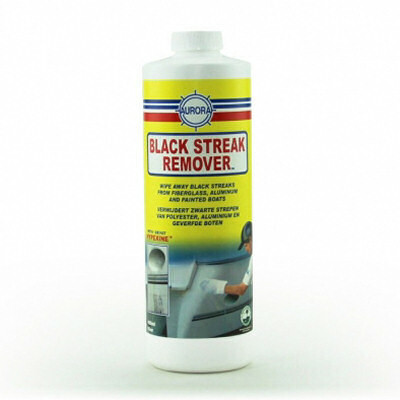 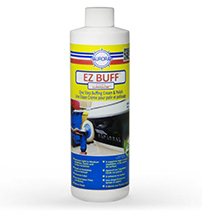 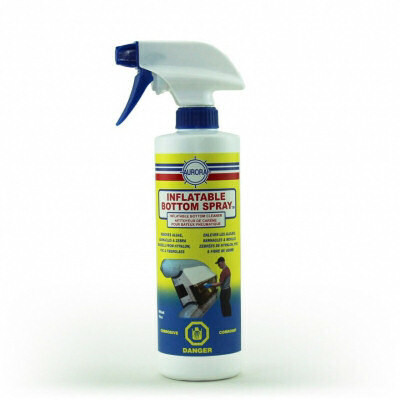 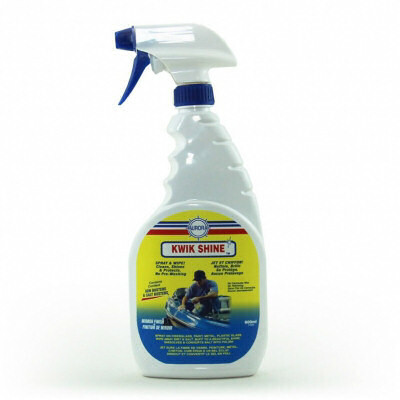 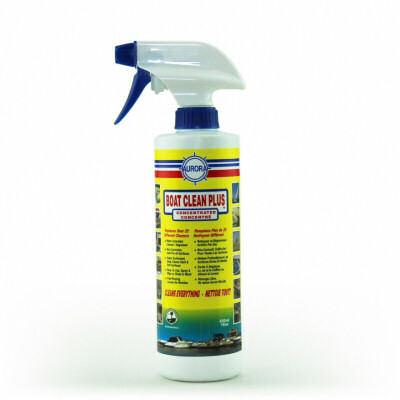 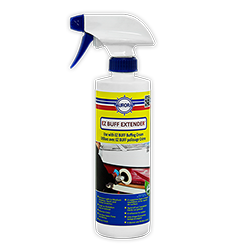 Cleans away dirt, grime, fuel spills, oxidation, salt. 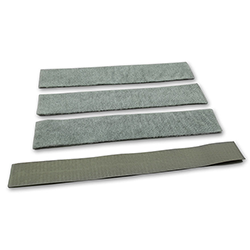 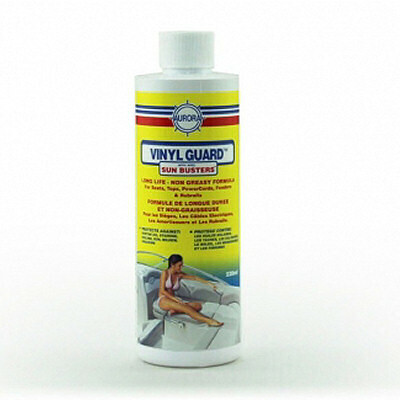 Protects against UV, Ozone, Aging, Acid Rain, Dirt. 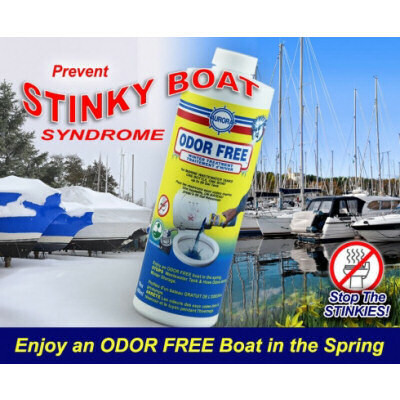 Enjoy an ODOUR FREE boat in the spring. 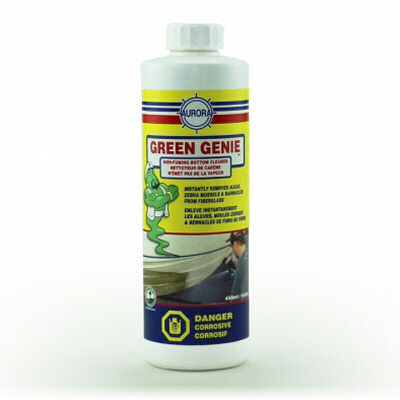 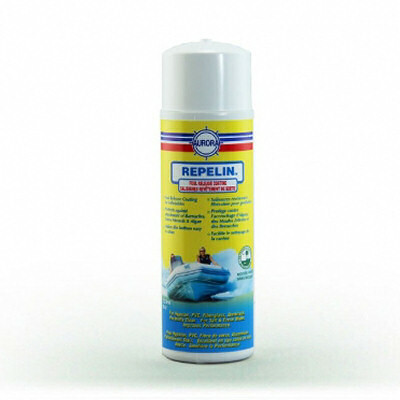 STOPS Wastewater Tank & Hose Odours during Winter Storage.